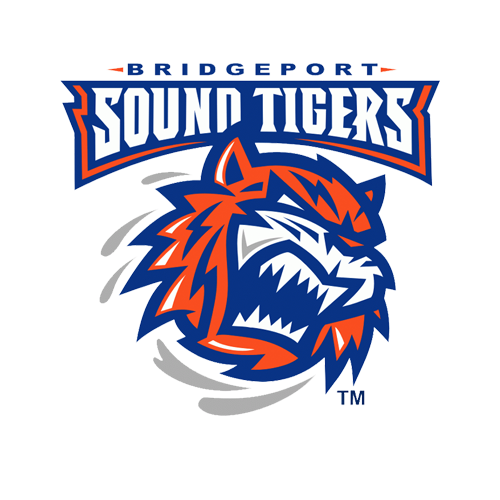 The Bridgeport Sound Tigers (42-23-6-3), proud AHL affiliate of the New York Islanders, put a stamp on their 2018-19 regular season this weekend with a pair of road games against the Springfield Thunderbirds (31-28-9-5) and Wilkes-Barre/Scranton Penguins (35-28-7-3). The series begins Friday at 7:05 p.m. in Springfield and concludes at 7:05 p.m. Saturday evening. The Sound Tigers have already wrapped up a playoff berth and can clinch second place in the Atlantic Division (home-ice advantage in the first round) with just one point in their final two games. Bridgeport muscled out a 2-1 victory against the Laval Rocket in its regular-season home finale on Wednesday, in which Kieffer Bellows and Stephen Gionta each scored. It was Bellows' 12th goal of the season and his first since Jan. 26, while Gionta potted his first game-winner since 2011. Between the pipes, Christopher Gibson (21-11-5) made 31 saves for his second straight victory, including 13 saves on 13 shots in the third period. The Sound Tigers finished the season 9-4-2-1 against North Division opponents and 2-0-0-0 against Laval. Friday's game is the 10th and final meeting between the Sound Tigers and Thunderbirds this season, and the fifth of five matchups in Massachusetts. In fact, it's Bridgeport's first trip to MassMutual Center since Dec. 28 -- nearly a month before the 2019 AHL All-Star Classic, which was held in Springfield on Jan. 27-28. The Sound Tigers lead the series 7-2-0-0 and have won five straight meetings, including a 4-0 shutout victory in their last head-to-head tilt on Mar. 17. Jeremy Smith made 29 saves that afternoon, while Jeff Kubiak paced the offense with one goal and one assist. However, the T-Birds have earned points in three of the four matchups at MassMutual Center. Josh Ho-Sang leads all active Sound Tigers in scoring against Springfield with eight points (two goals, six assists) in seven games. Geordie Kinnear's club begins a weekend tripleheader to conclude their season Friday, as Springfield will not qualify for the playoffs. The seventh-place Thunderbirds are nine points behind the cut-off line despite winning three of their last four games, including a 5-3 win against the league-leading Charlotte Checkers on Saturday. However, Springfield suffered a 5-0 loss to Charlotte in its last outing on Sunday, getting shut out for the third time this season. AHL All-Star Anthony Greco leads the team in goals (28) and points (55) in 72 games, and paces all AHL players with 248 shots. Meanwhile, Chris Driedger is tied for the league lead in save percentage (.922) and is 12th in goals-against-average (2.52). Springfield faces the Providence Bruins in a home-and-home series to conclude its season Saturday and Sunday. The Sound Tigers and Penguins clash for the eighth and final time this season on Saturday, and their fourth of four meetings in Pennsylvania. Bridgeport is 3-3-1-0 against Wilkes-Barre/Scranton so far and 1-1-1-0 in those games at Mohegan Sun Arena at Casey Plaza, including a 2-1 win in its last trip there on Feb. 2. Jeff Kubiak and Scott Eansor each scored that day, while Jeremy Smith made 25 saves on 26 shots. Wilkes-Barre/Scranton has outscored Bridgeport overall, 21-18, in the previous seven meetings. The sixth-place Penguins are five points outside of a playoff spot with three games remaining and would be eliminated Friday if Providence defeats Lehigh Valley. 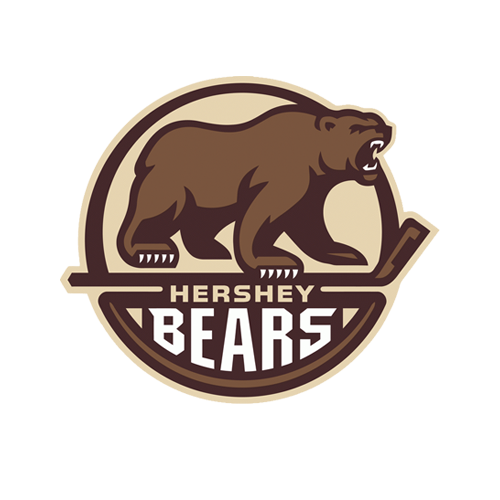 Wilkes-Barre/Scranton has lost two straight games entering the weekend and allowed 10 goals in a 10-6 loss to the Phantoms on Sunday at PPL Center. Jake Lucchini led the Penguins offense with two goals and an assist. Overall, the club is led in scoring by All-Star defenseman Ethan Prow with 49 points (18 goals, 31 assists) in 72 games, which also ranks fourth among league blue-liners. His 18 goals are third-most among defensemen and Prow was honored with a selection to the 2018-19 AHL Second All-Star Team on Thursday. 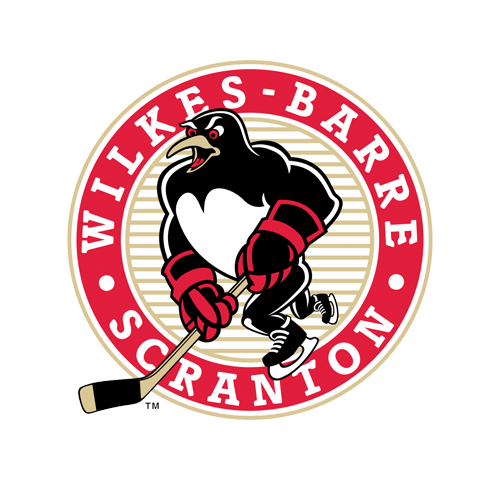 Wilkes-Barre/Scranton will end the regular season at home against Binghamton on Sunday. Nothing builds team character like constantly having to grind out wins in close games, which the Sound Tigers have had a lot of experience in this season. Bridgeport is tied for the league lead with 42 one-goal outcomes (28-5-6-3), including two straight, and has gone to overtime 24 times -- tied for fourth-most in the AHL. The Sound Tigers are hoping that experience helps prepare them for the 2019 Calder Cup Playoffs. The Sound Tigers will end their 2018-19 regular season with a pair of road games this weekend, including their season finale tomorrow night in Wilkes-Barre, Penn. Despite Bridgeport's home success this season, the club is only.500 on the road (16-16-3-1) and has been outscored 118-98. The Sound Tigers have the fifth-best road record in the Atlantic Division and have dropped two straight games away from Webster Bank Arena. Steve Bernier is third in the AHL in shooting percentage (23.2%)... Otto Koivula is fourth among AHL rookies with 20 goals and tied for seventh in scoring (45 points)… Sebastian Aho is tied for 13th among league defensemen with 42 points (eight goals, 34 assists)… Ben Holmstrom was named Bridgeport’s 2018-19 IOA/ American Specialty AHL Man of the Year… It’s the first time he’s won the prestigious honor… Ryan Bourque is on a team-best three-game point streak (two goals, two assists)... Grant Hutton has four points (two goals, two assists) in his last four games... John Stevens' next game will be his 100th pro appearance... Chris Casto's next game will be his 350th AHL contest.